I had a few girlfriends over last night and we played games and had some drinks and it was a good time. We ate brownies and stuffed jalapenos [soooo good!] and pigs in blankets and puppy chow. And my idea took off from there. 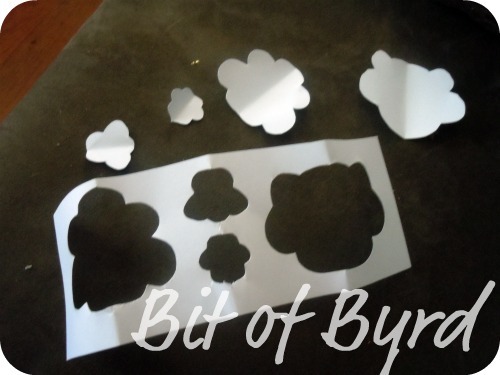 The bags are cute, inexpensive and easy to put together. ::side note:: you don't need a tape gun for this project, but I try to find uses for mine. 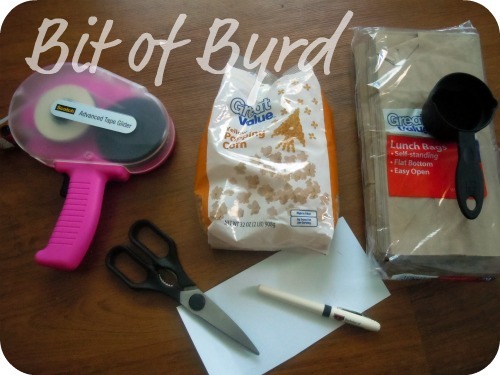 The tape in the gun is ideal because when people pull off the tag the bag wont rip. 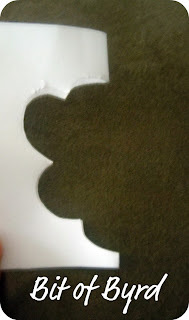 This was a strip of paper about 3 in tall that I did a soft fold [didn't crease it] and cut a weird cloud like shape. What is great about this is you cannot do it wrong! I made large ones and smaller ones to make the most of my paper. Step 2:: Take your yellow marker and make squiggles. They become background for our phrase. Step 3:: Write your phrase on all your popcorn labels. 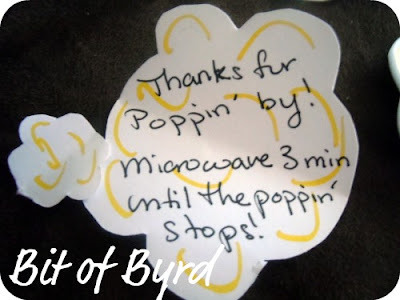 Microwave 3 min until the poppin' stops! What is great is the phrase is brief, appreciative and informative. You can change the words, but remember to tell people how to cook it... whether it will be 3 minutes is different for everyone's microwave, but until the poppin' stops is a general practice even with store bought microwave popcorn. Fold the bag over twice to close it. Important note:: Do Not Staple the bag! This seems like an easy way to close it, but if the staple gets put in the microwave... it will spark and is a fire hazard. We are using tape, but not to seal the bag... only to attach our label. Step 5:: Attach your label. I attached mine over the seam of the fold so they wouldn't open and I know that the tape I used wont tear the bag. Some bags had big and little, some only big. Popcorn is all different... so it works! Now you're done! 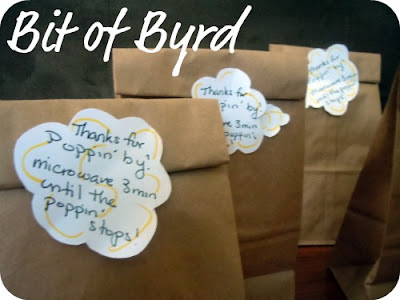 in 5 steps you created favors! The steps can be done in any order you want... bags full first, labels second. same end result. 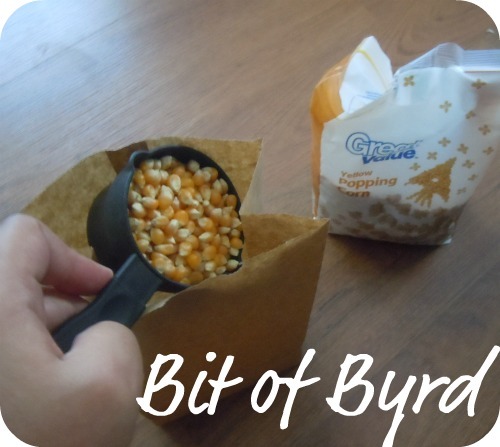 Now ways to dress it up... Get snack bags or small baggies and put different popcorn flavoring in them and let people pick a flavor to go with their bag. Or you can simplify it and just attach the flavor on the outside of the bag and give no choices. oh... and for those that don't know... DIY stands for Do It Yourself! If you ever DIY using my ideas... I would LOVE to see them so make sure you let me know though a comment or email.